DMV Concrete Delivery | Northern VA, Washington DC and Maryland - Concrete Delivery Fairfax VA. 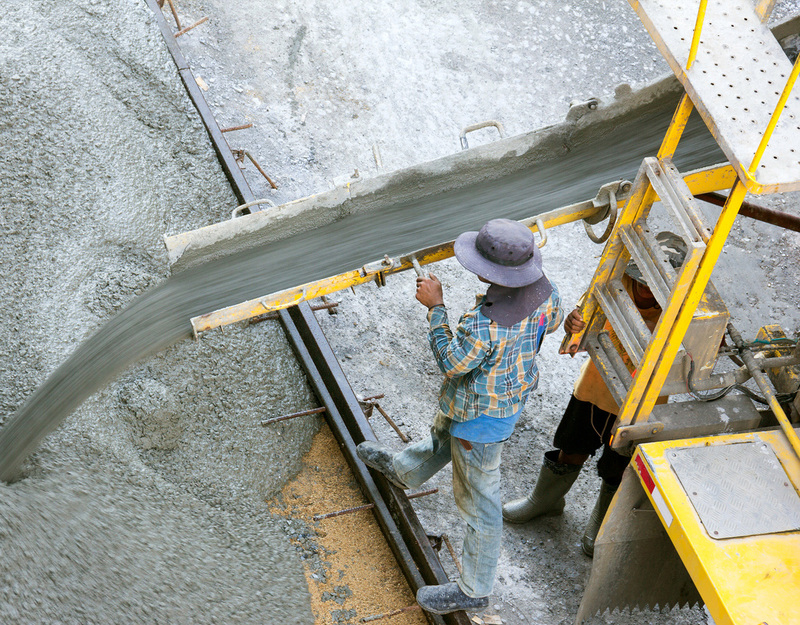 Concrete mixed on-site, cement delivery for Commercial Businesses, and Residential Homes. Concrete supplier, concrete pouring, concrete companies. DMV Concrete provides concrete mixing & delivery services 24 hours a day for the Northern Virginia / Washington DC Metro area, including Washington DC, Falls Church, Alexandria, Arlington, Sterling, Centreville, Fairfax, Manassas, Chantilly, Clifton, Herndon, Burke, Oakton, Springfield, Great Falls, Potomac VA & Loudoun County Virginia. We provide all types of concrete services from commercial & municipal to residential. Our metered trucks provide quality materials with no waste. We offer a large variety of color, patterns and designs. All our work is done per the building and local codes. We are committed to customer service and the highest quality workmanship. If you’re looking for high quality and exceptional service, you’ve come to the right place. 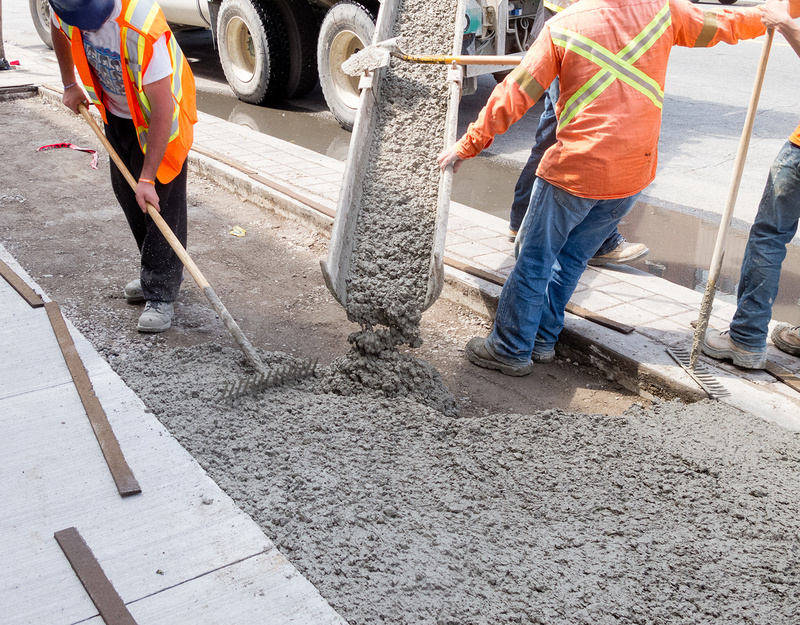 Our workmanship and attention to detail is what sets DMV Concrete apart from the rest. 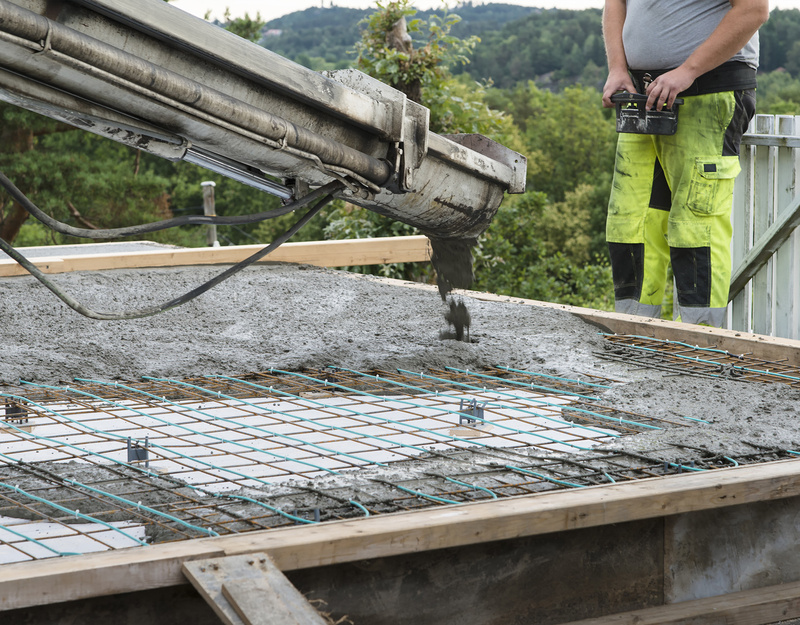 With DMV Concrete, our concrete is always fresh and you'll never receive a hot load again. Our trucks have the ability to change the slump at the job site as needed. There are no overages, cement is mixed on site and service is available 24 hours a day. 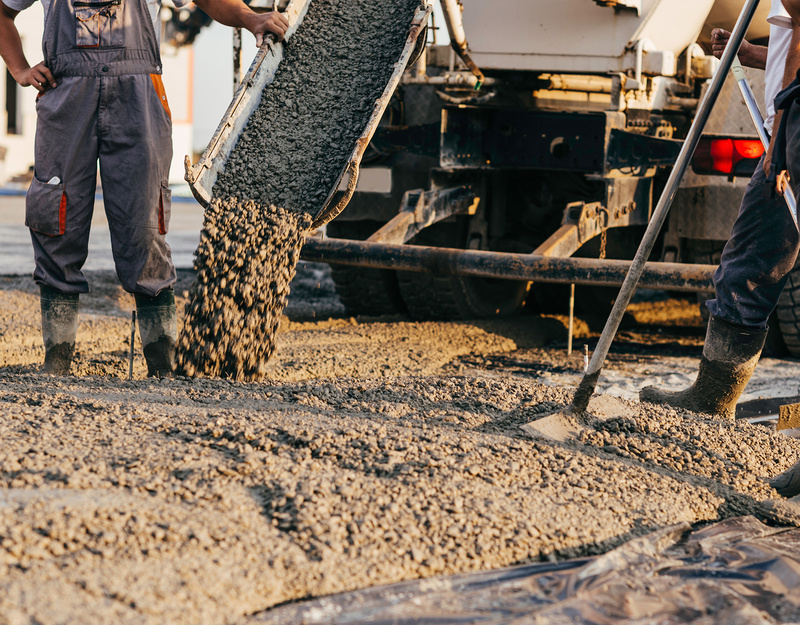 We will mix concrete on site to your specifications. We will work with your specific delivery schedule. Call us if you need concrete poured, mixed or delivered to your job site, business or home in Fairfax County, including Falls Church, Alexandria, Arlington, Sterling, Centreville, Fairfax, Manassas, Chantilly, Clifton, Herndon, Burke, Oakton, Springfield, Great Falls, or Potomac Virginia VA. We strive to be one of the best concrete delivery companies in the metro area.